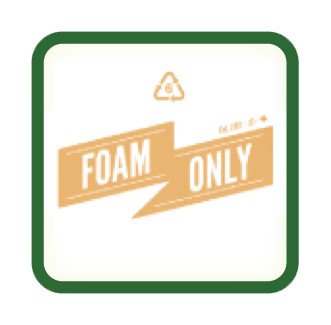 UBC Appliance Removal Benefits Habitat for Humanity: Green Coast Rubbish loves a zero-waste challenge like no other and this recent appliance recycling project at the University of British Columbia was right up our alley. 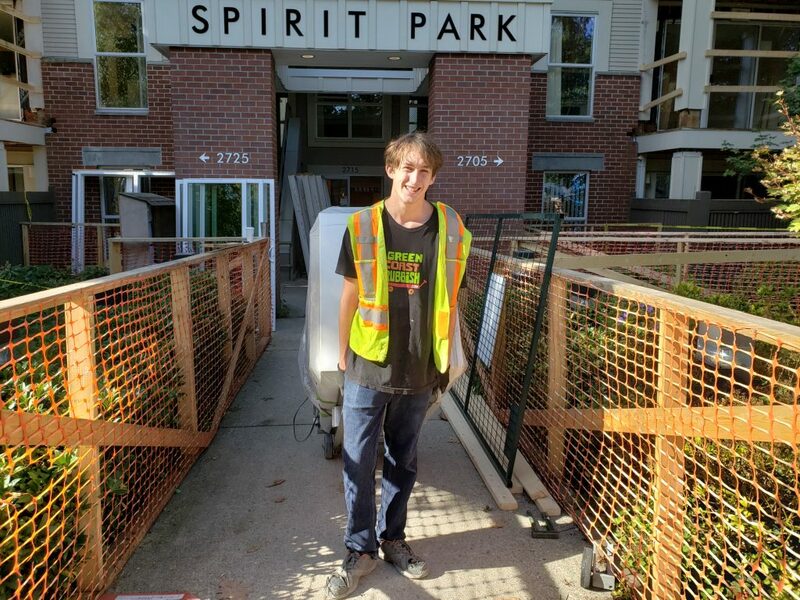 Green Coast was contacted by UBC about a waste removal project at Spirit Park – one of their student housing complexes that were undergoing renovations. The Green Coast team was tasked with removing the majority of the appliances for the 4-floor complex. This would be a significant project! 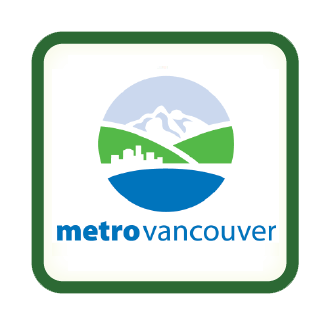 The Green Coast Team removed 120 appliances from the Spirit Park residence at UBC. 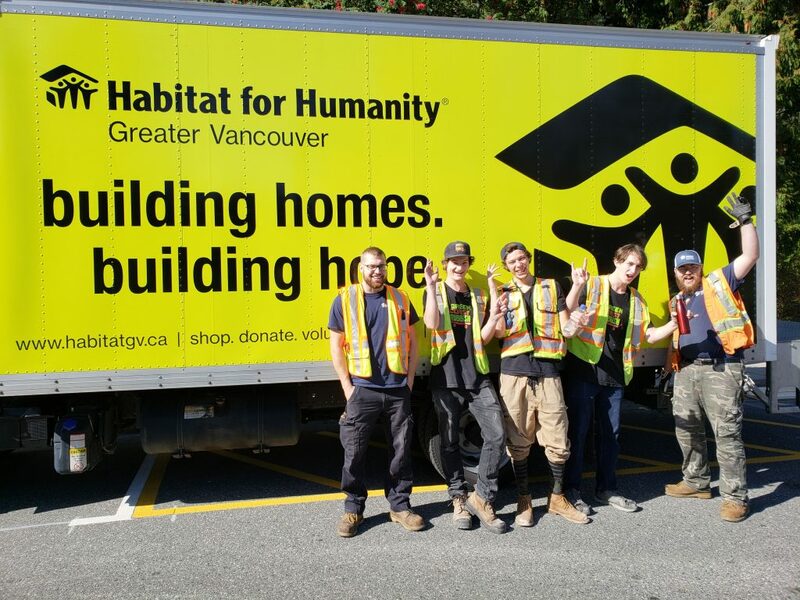 A huge appliance donation to Habitat for Humanity to fill their 5-tonne truck. 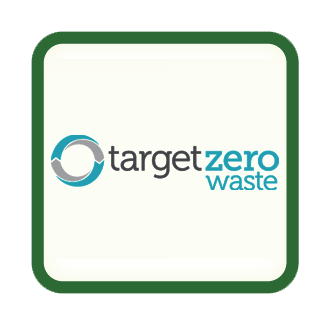 The Green Coast team removed 120 appliances from the residence including wall ovens, cooktops, stoves, fridges, dishwashers, washing machines, dryers, and hood fans. As part of our ongoing support of Habitat for Humanity, we salvaged all of the working appliances from Spirit House which will be reused in upcoming affordable housing projects. 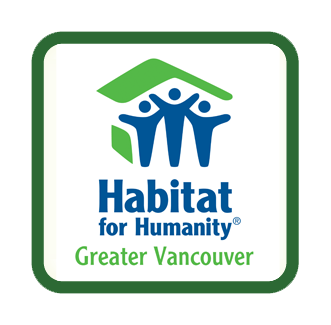 Habitat for Humanity Greater Vancouver is currently working on building 12 affordable homes in Richmond this year and plans to build a further 50 homes in Coquitlam next year. 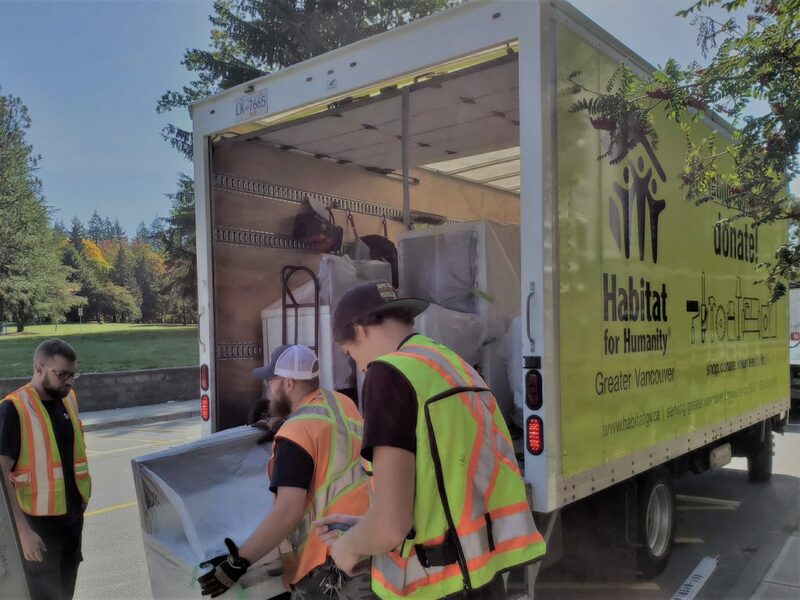 Overall, Green Coast recycled 2 tonnes of appliances and filled a 5-tonne truck full of appliances for Habitat for Humanity. 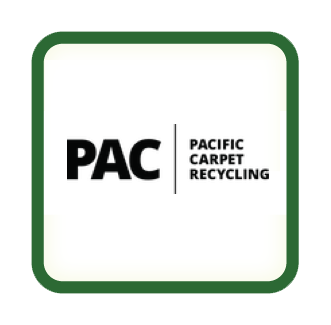 If you have a commercial, retail or residential recycling project in Metro Vancouver, Green Coast Rubbish has an experienced team and will make sure all the materials we remove are dealt with in the most environmentally-friendly manner. 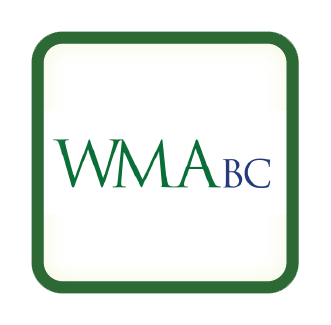 Contact us at 604.230.4530 or pickup@greencoastrubbish.com. Our pleasure and we appreciate the kind words!